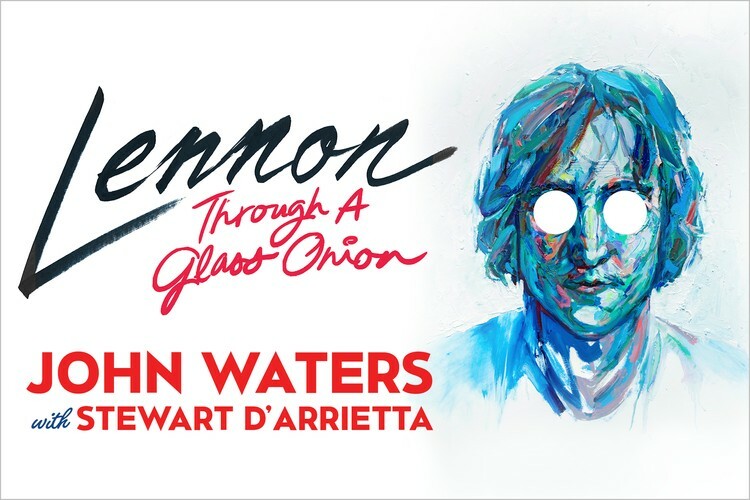 Following its Off Broadway New York success, Lennon – Through A Glass Onion celebrates the genius, music and phenomenon of John Lennon. Part-concert and part-biography, John Waters reveals the true essence of the life and astonishing talent of one of the world’s most treasured icons. Featuring 31 hits of Lennon and Lennon/McCartney including 'Imagine', 'Strawberry Fields Forever', 'Revolution', 'Woman', 'Lucy in the Sky with Diamonds', 'Working Class Hero' and 'Jealous Guy'.